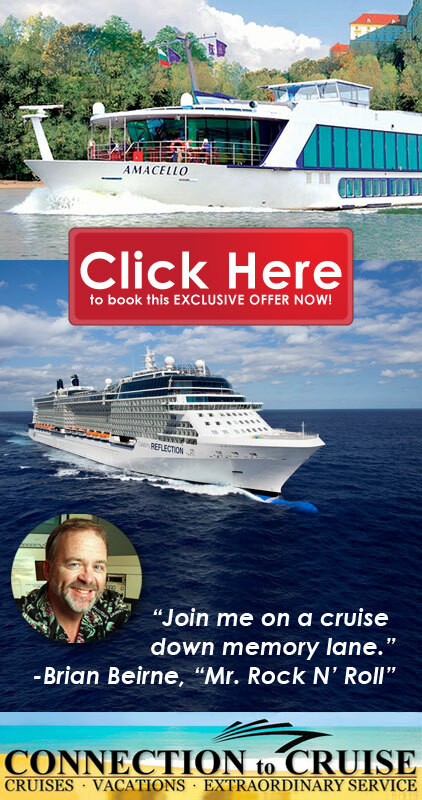 Surfin’ The Beach Boys Tribute special poolside beach party at ‪Jumeirah Tower Hotel‬ Sept 17th, 2014. 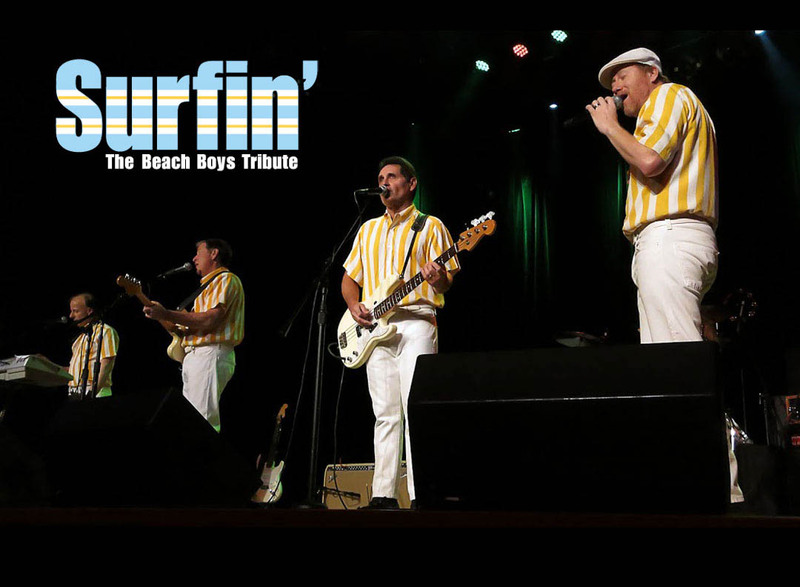 Brian Beirne, Mr. Rock N’ Roll along with his band Surfin’ The Beach Boys Tribute will be surfin’ over to Abu Dhabi for a special poolside beach party at Jumeirah Towers, Abu Dhabi – September 17th, 2014. 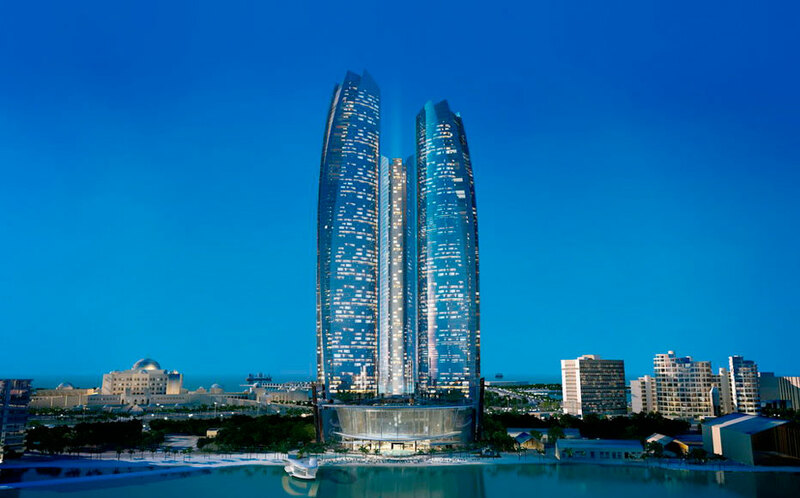 Rising majestically from its beachside setting, Jumeirah at Etihad Towers’ dramatic sculptural form and spectacular design set a new standard for luxury hotels in Abu Dhabi.